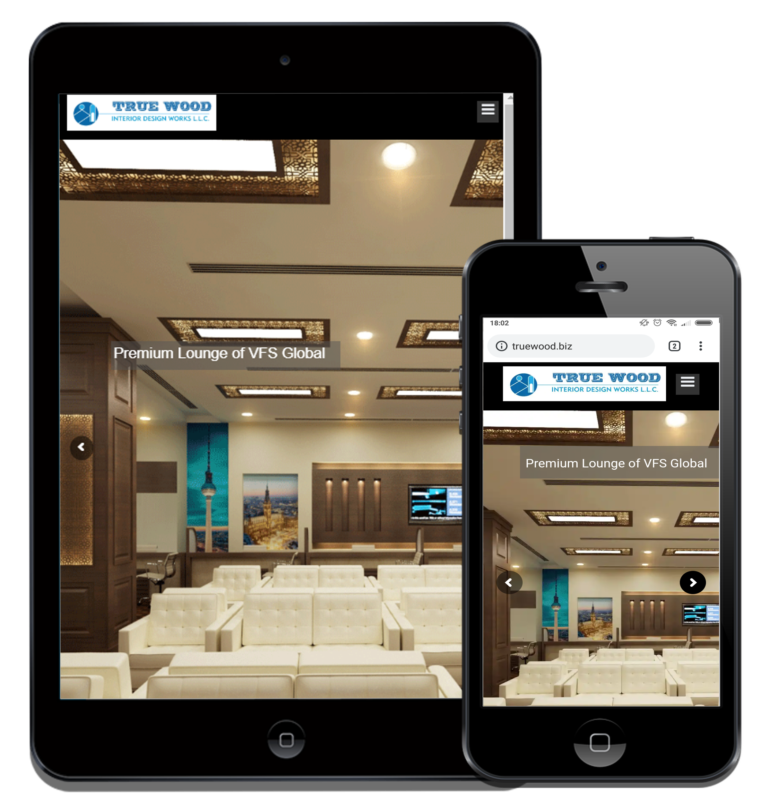 True Wood is a fit out company based in Dubai, UAE. True Wood has built and established expertise in project planning and integrating flexible solutions. True Wood’s core competency is utilising the in-depth knowledge of all departments involved in a fit out project from civil works, glazing components,inter phasing of electro mechanical services, specialized end details with different end product and importantly joinery elements of the project. To meet project deadlines the True Wood’s way is to understand and implement the various services of a fit out design in a professional and integrated manner. We have worked on varied and interesting projects in collaboration with local, European and American designers.